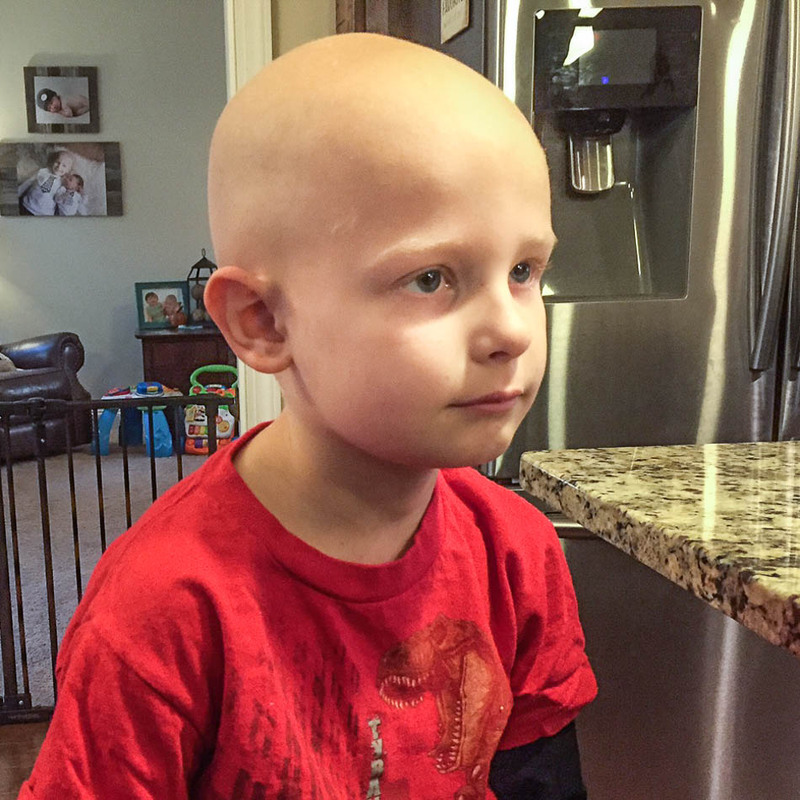 Six-year-old Braden has been in the cancer game so long that he actually met Summer Dale. 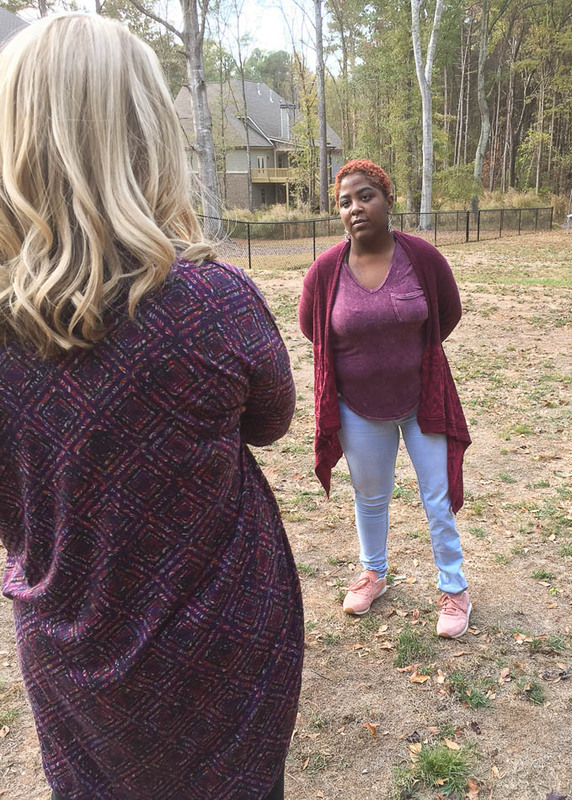 Of course, he doesn’t remember; he was only two years old. They met in the cancer clinic one day and exchanged wristbands with their names on them. Summer wore Braden’s for a very long time. 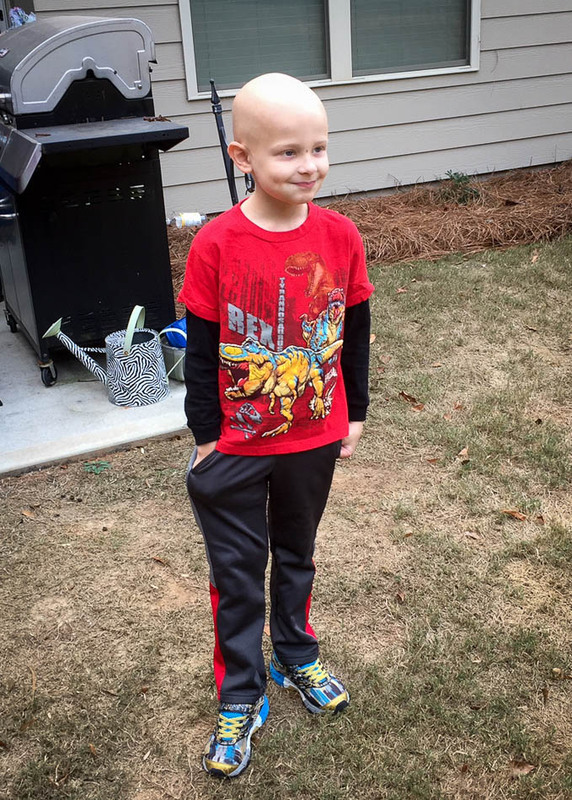 That was four years ago, and Braden is still at it – fighting neuroblastoma, a cancer of the nerve tissue. Team Summer kid Aliyah thought it was high time for him to become a Team Summer kid! And this is Braden about three seconds later! 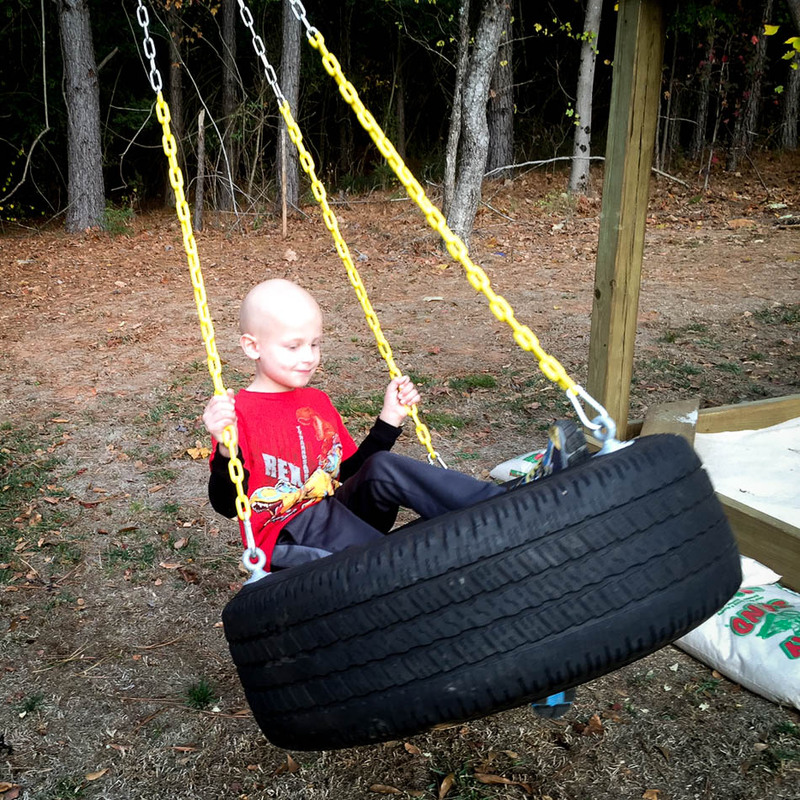 Thanks to donations from people like you, Team Summer was able to have a custom tire swing and sandbox built just for Braden! 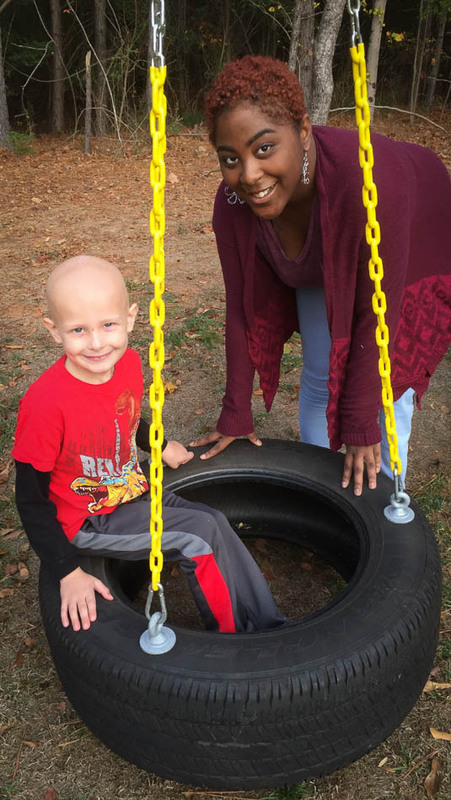 And file this one under “when it rains it pours“: Braden’s mom was recently diagnosed with cancer, too. 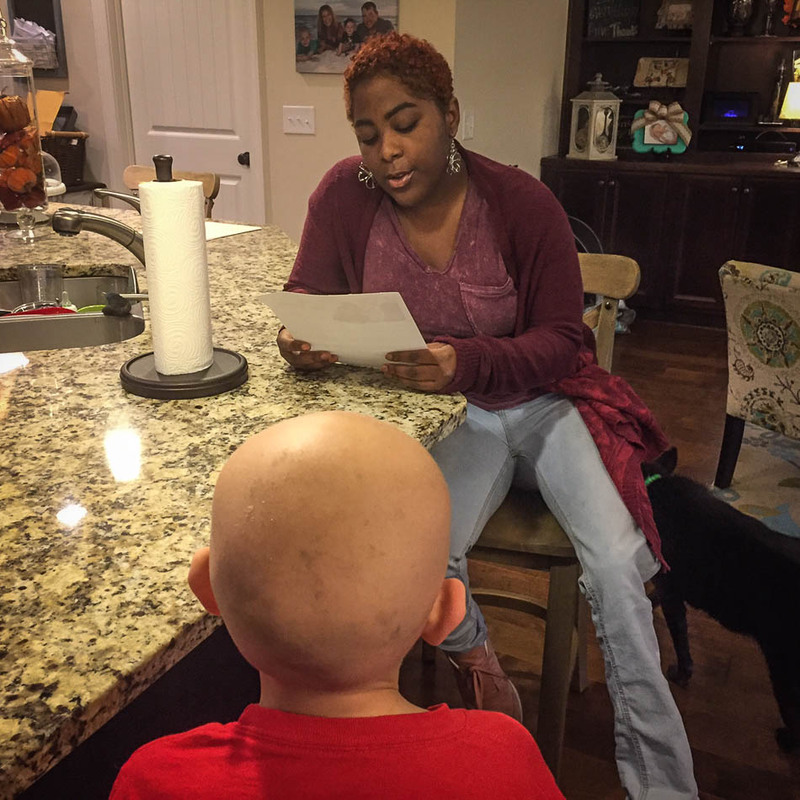 That led to a Team Summer first – a Team Summer kid comparing cancer treatments with a Team Summer kid’s mom. And they seemed to have a lot to share! And one more thing. 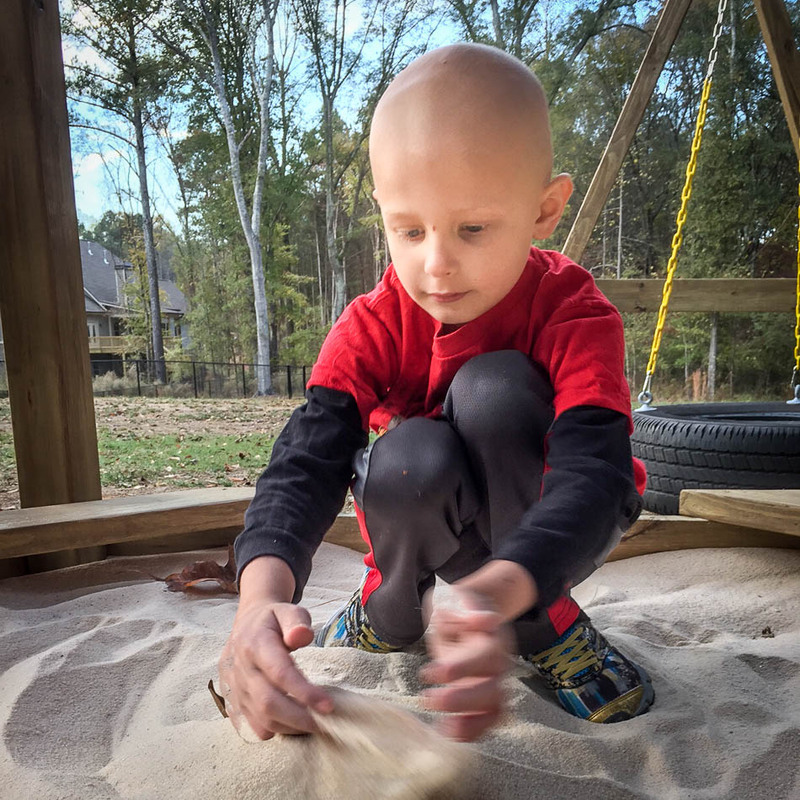 You know all that beautiful sand in Braden’s sandbox? 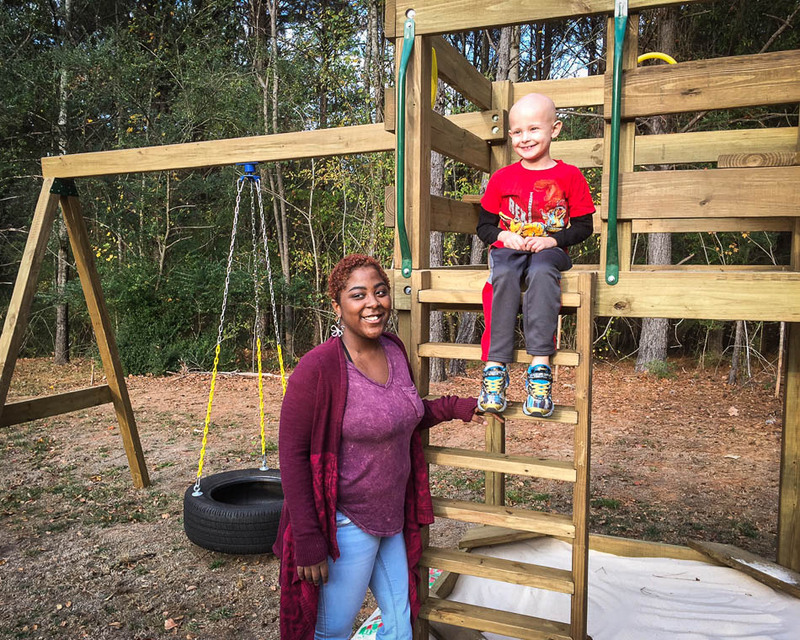 It was donated and delivered by Team Summer kid Grant’s family. Thank you, Michael and June!! Braden loves it! And thank you Aliyah for bringing this great kid into the Team Summer fold! We are currently looking for volunteers to help us coordinate and deliver gifts! If you would like to help, please let us know!